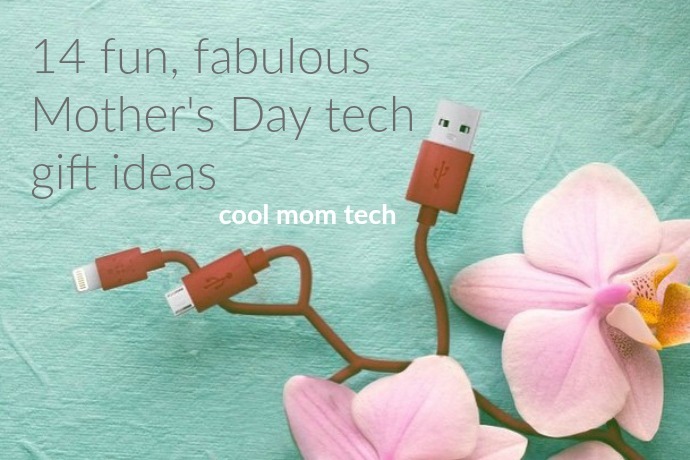 Mother’s Day tech gift idea: The gorgeous Wisewear activity tracker, with a special feature to help keep mom safer. 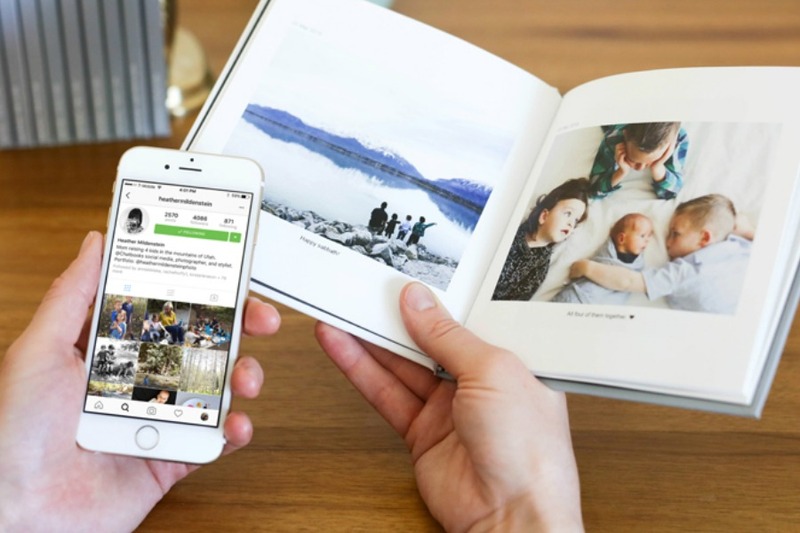 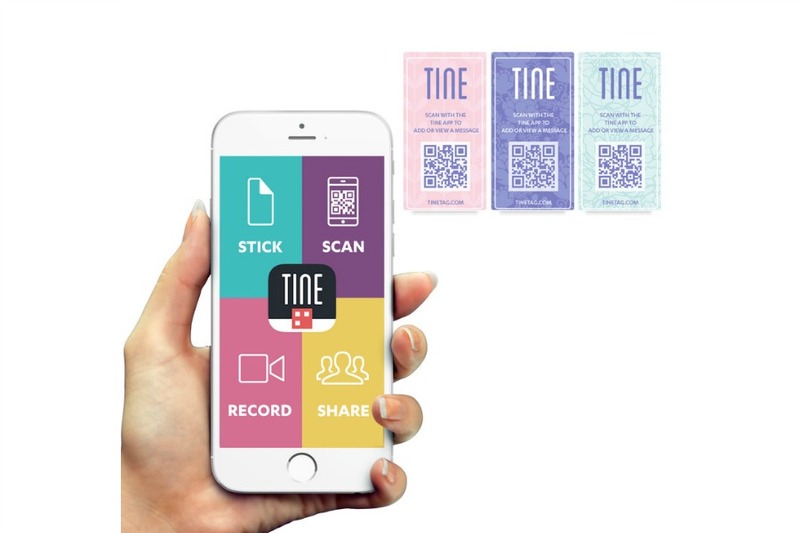 Tine lets you add digital photos, even video, to a paper greeting card. 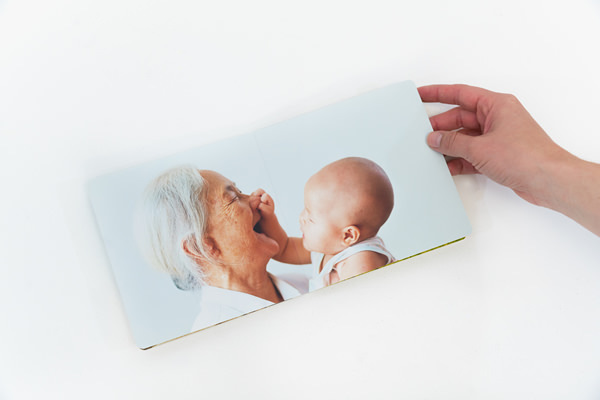 Hello, Mother’s Day! 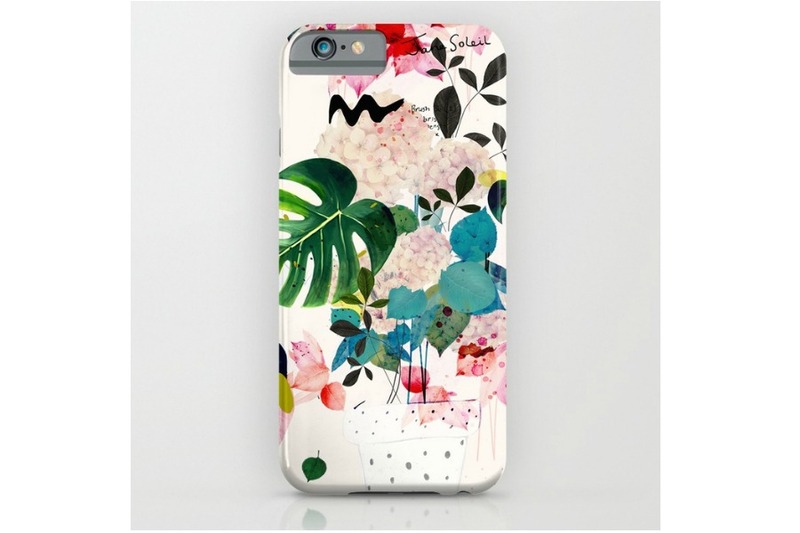 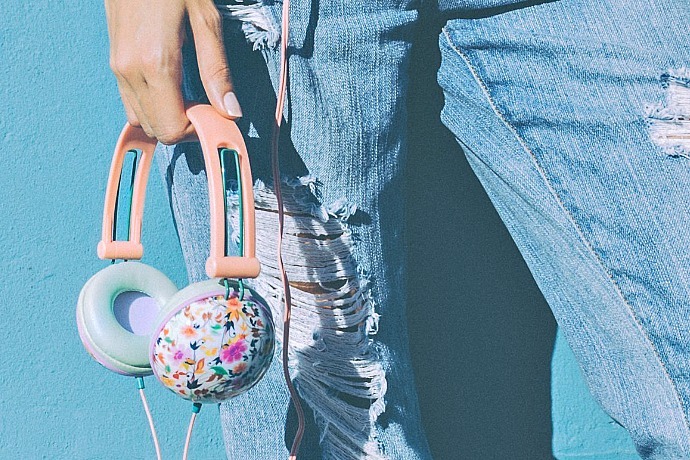 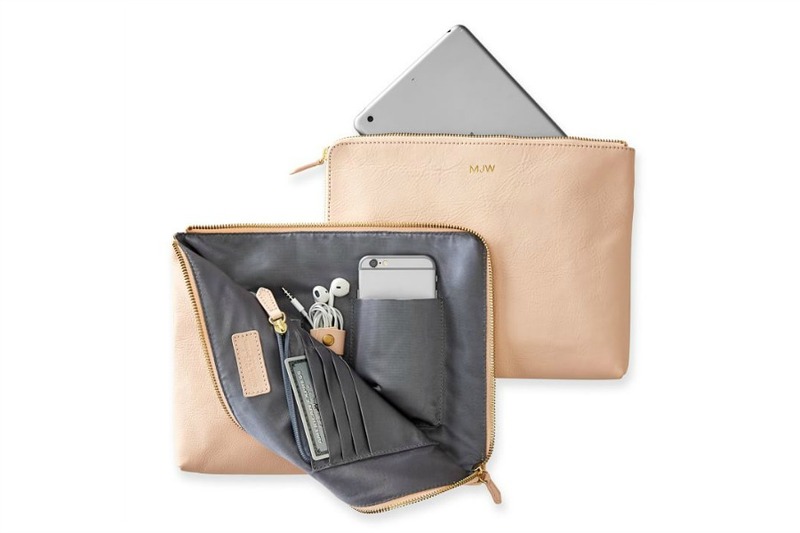 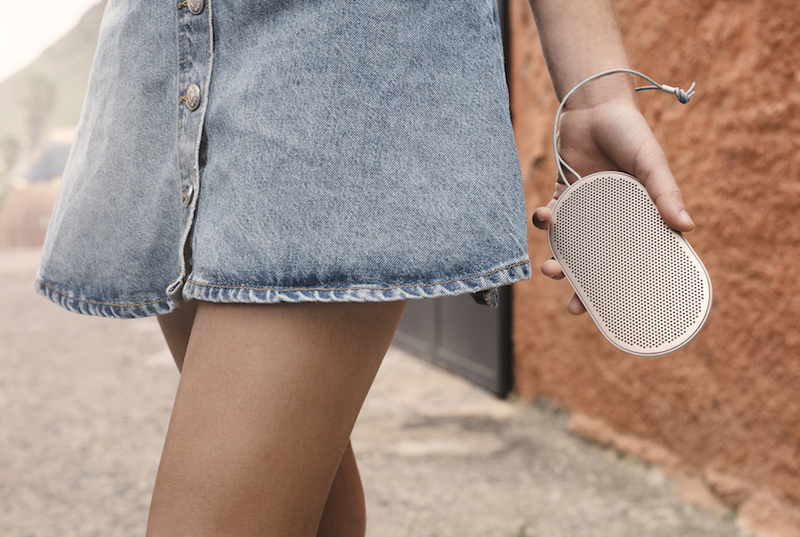 Floral tech accessories for Mother’s Day combine 2 of our favorite things.